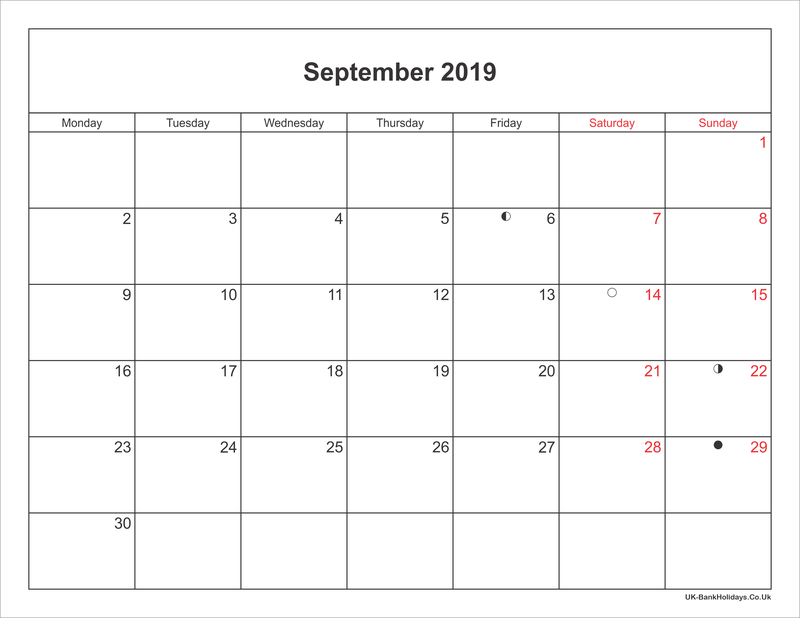 This is September 2019 Calendar Printable with Bank Holidays UK. This monthly calendar come with two version: PDF and PNG. 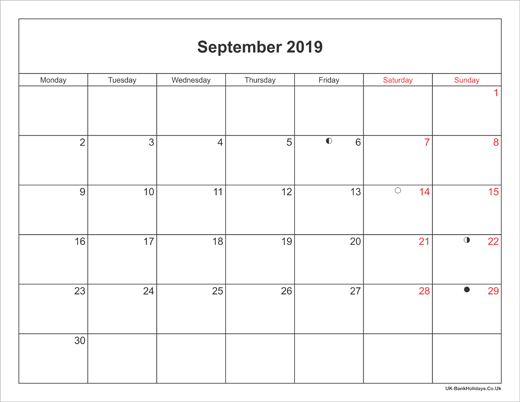 Check the review and download to print your September Calendar now! 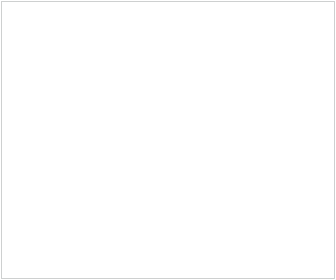 or 9:09am on Thursday, 25th April 2019 based on your local timezone.